Identity theft is a growing problem in the digital age. A person’s name matters. 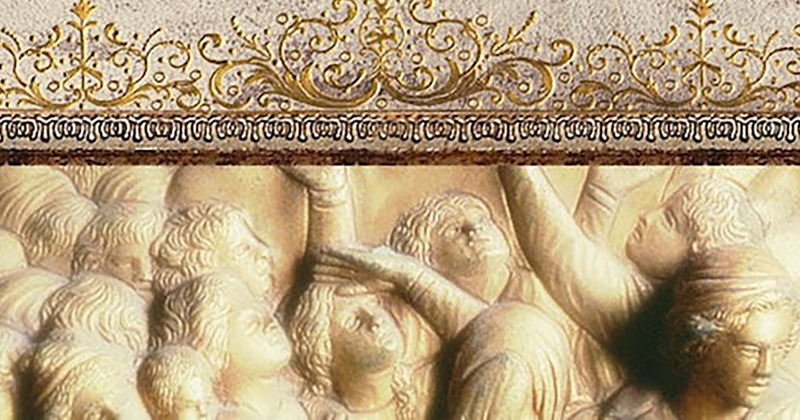 But in Old Testament times, someone’s name could reveal something much deeper about them. The name Jacob means “supplanter” or “stealer,” and the Bible reveals why. Twin brothers Jacob and Esau were vying for the special promise of God’s blessing from their father, Isaac. The older brother would usually receive the blessing, so the younger Jacob impersonated Esau to take the blessing for himself. We see in Jacob’s very name that he was a deceiver. In today’s message from R.C. 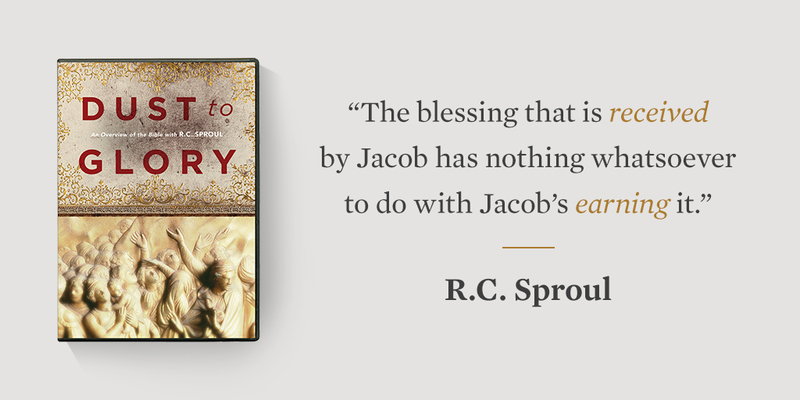 Sproul’s video teaching series Dust to Glory, he explains why Jacob received the inheritance despite his deceit, theft, and manipulation. God sovereignly gave His blessing to the man of His own choosing to ensure that His purpose prevailed: the coming of Jesus, the supreme descendant of Abraham.